Sadly the music publication MTV Iggy closed down late last year — and took all of the writers’ work with it. So that my articles may live on, I am going to publish a few of them here. Beginning with this profile of Icelandic artist, Uni Stefson from July 2014. For his first solo outing, Unnsteinn Manuel Stefánsson has taken quite a departure from the frantic bouncy electropop and infectious hooks of Retro Stefson, the band he has fronted for eight years. Performing as Uni Stefson, his new release, titled Enginn Grætur (“Nobody Cries”) is an evocative, slowly building composition, built around a 19th century poem and backed by an emotive string arrangement by Viktor Orri Árnason. Stefánsson is will be releasing more of his solo “minimal” tracks over the next few months. He will be playing at Iceland Airwaves and in Toronto later this year. As for Retro Stefson, they will start recording a new album in January. While Stefánsson doesn’t put much stock in naturalism, he says that the crescendo that the track’s three minutes slowly build up to is meant to sound like a volcano erupting. What’s a more Icelandic sound than that? At Condé Nast Traveler, I wrote about one of my favourite areas in Edinburgh: Leith. Leith never used to be so cool; in fact it was a pretty bad neighbourhood when I lived in Edinburgh, just a few years after Trainspotting, which was set there, was made into a movie. 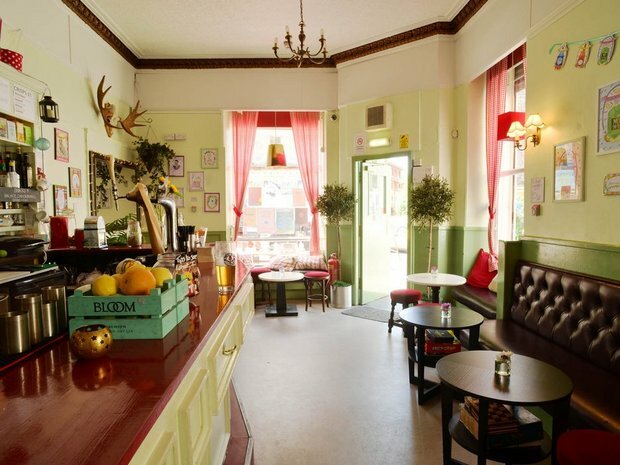 Now, the area is filled with hip bars (like Boda Bar above) and shops and is home to some really interesting festivals, particularly the arts festival LeithLate. 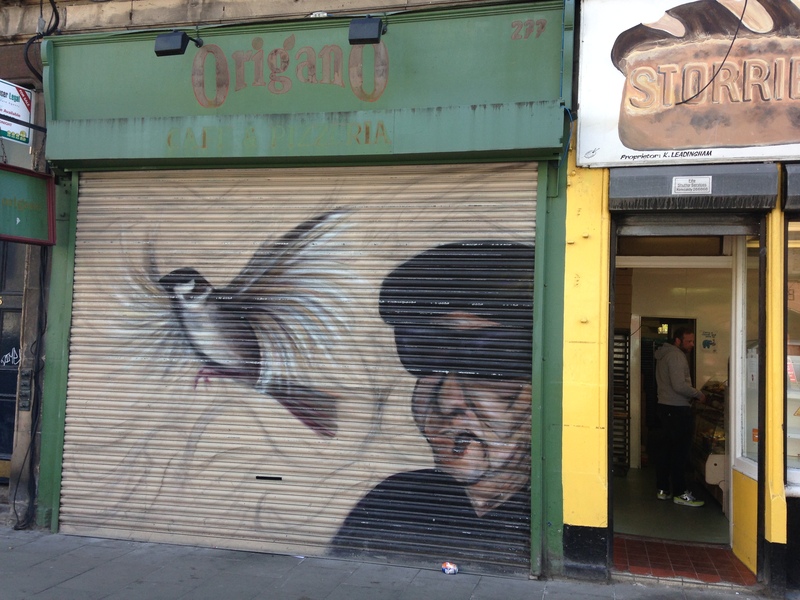 One of LeithLate’s initiatives is the Shutter Project and Mural Project, which brings street artists to the area to paint shop shutters and other vacant spaces. This mural below was one of my favourites. 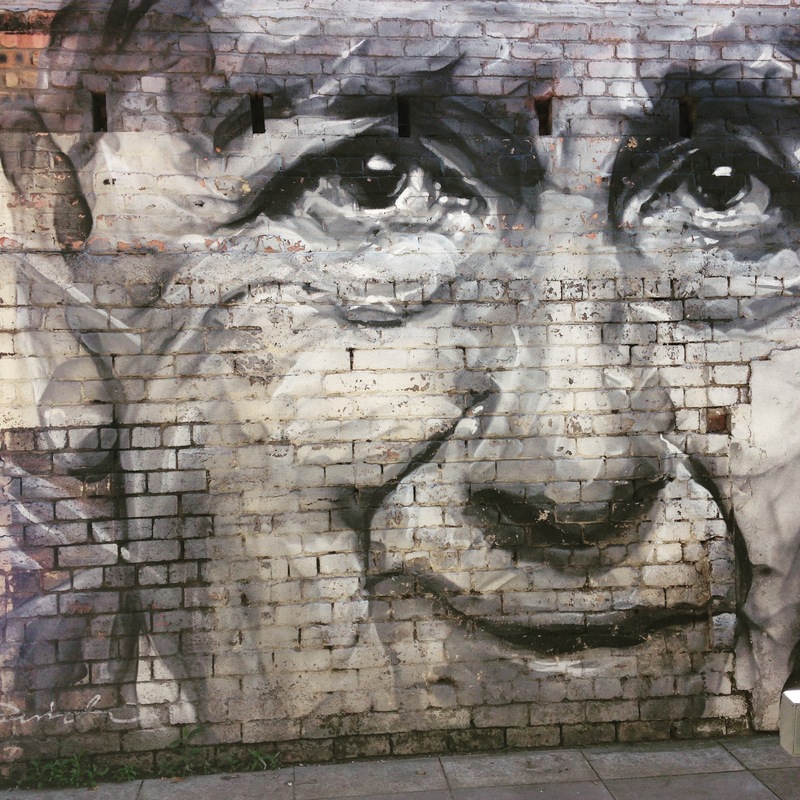 Painted by Guido van Helten, it depicts one of the last surviving members of the 1915 Quintinshill rail disaster in his old age. 200 men lost their lives in the disaster — the worst rail crash in the United Kingdom. Most of them were soldiers from the Leith Battalion heading to Gallipoli. There are murals throughout the neighbourhood, including this one by Skint Richie on the shutter of Origano. But to see them, you need to get there early, before the shops open for business and the shutters go up. Read more about Leith at Condé Nast Traveler.